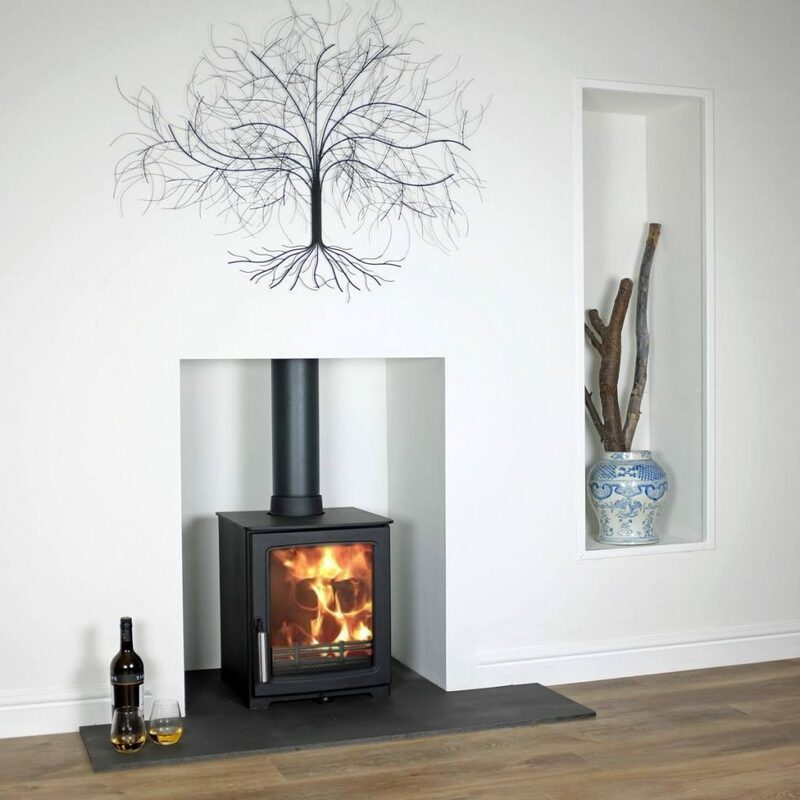 Building Regulations for wood burning stoves – what are they and who polices? Many thousands of people fit their own wood burning stoves in the UK: some employ a registered “HETAS” fitter (other organisations also have registered fitters but Hetas are the most high profile www.hetas.co.uk) usually to do the whole job or the non-building-work. Others happily self-install using Building Control (part of your local council). Very many choose to do it themselves without involving any authority at all. 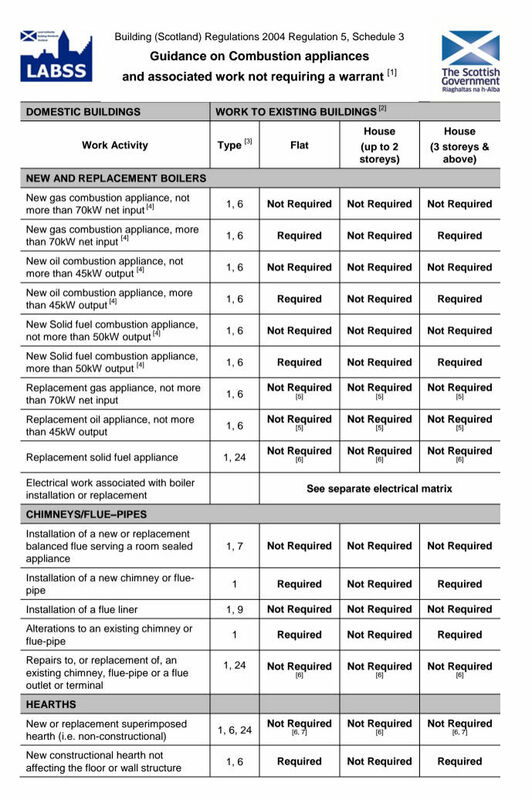 In Scotland (as of 2019) you do not need anybody’s permission to fit a solid fuel stove or chimney flue (see image at the foot of this page). 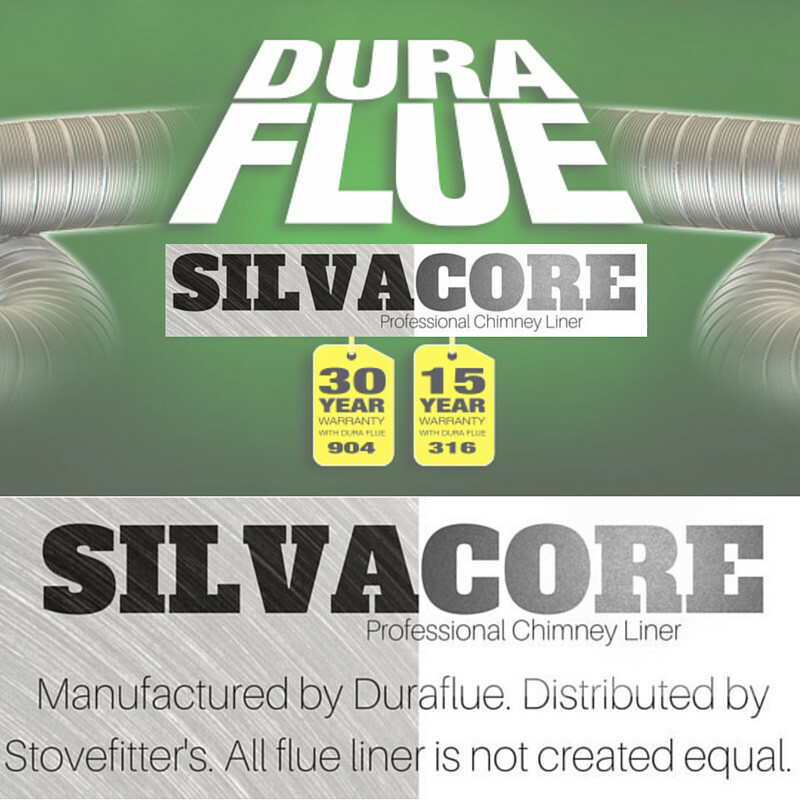 In England and Wales the installation of wood burning and multifuel stoves (or any solid fuel appliance) is work that is “controlled” under the Building Regulations, as is the relining or installation of flues and chimneys associated with such heat producing appliances. Did you know that fitting a new loo is also “controlled”? The rest of this article therefore applies to England and Wales (see foot of article for rules in Scotland). 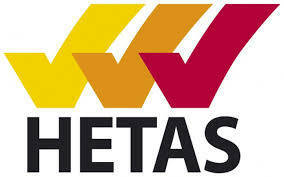 Note: You do not require a HETAS fitter’s certificate AND Building Control inspection/private inspection. If you are fitting a stove with a boiler you will also need to read Doc G of the building regulations. Note: I get feed back from you guys and one thing I hear sometimes is that a tiny minority of Building Control Officers sometimes tell you to not bother them but to get a Hetas engineer in. 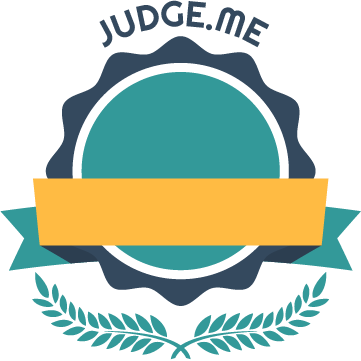 This is likely an inspector “fobbing you off” because he does not certify stoves very often and is stressed because he will have to review the rules and he’s a bit busy. Be under no doubt – you are allowed to self install a solid fuel stove and your local Building Control must assist by providing the service they are paid to offer. You do have to pay (£120 in North Wales but more in other areas). Now some Building Control do insist that a qualified person checks the installation at completion. They will usually cite you get one of the following to do this: Gas Safe, Hetas, Oftec, Nace, Nacs. If they must have this then I would get your local chimney sweep to sign the paperwork they give you. It will likely cost an extra £30-£50 but I believe it is well worth it. It is though unfair in my opinion – there is no reason why Building Control should make you do this as it not difficult and they have had their fee. The majority of Building Control departments are competent and helpful and I have spoken to many self-installers who have said that the process was straightforward and their local Building Control very helpful. Some are not. Although qualifications are not mandatory, any person fitting a solid fuel stove must be competent to do so i.e. familiar with the correct procedures and associated regulatory requirements. I highlight the text on purpose – knowledge gained from this manual will assist you in showing yourself competent when talking to Building Control (you are not proving yourself a master, or guru – just competent). “I believe that my install will be safe. What happens if I do not get the work certified by Hetas or Building Regulations?” 1. When you come to sell your property you may be asked, by the purchaser’s solicitor, for evidence of compliance with Building Regulations and you will not have this. You will then have to apply for retrospective Building Control (a standard process), or uncouple the stove and state to the house buyer that it is not fitted and will require installation. 2. Should your installation cause damage to property or person then you will likely find yourself in a spot of bother. “Will a Hetas fitter sign off my install?” Some will, some will not. They are not supposed to sign off the work of another person but they can “turn up at the last and connect the stove” and charge you for this (e.g. you do all the building work, hearth etc.). Best to call and say “all building work is done and stove just needs connecting”. Some are happy if the liner is already in and some would rather fit it. Applying to Building Control is an easy process. Find the website of your local Building Control (a council department) and look for something along the lines of a downloadable form: “building notice and full plans application”. You will be filling in the “building notice” section and not the full plans. You will fill in the form and provide the fee. The fee is dependent on the value of the task and the form will say something like “jobs under £2,000 in value – fee £150”. 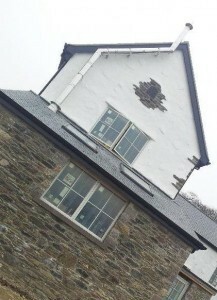 In Conwy, North Wales I have always paid approx. £120 but the average is probably £120-£200. Some councils are miserable and charge more (worst I have ever seen is £350). 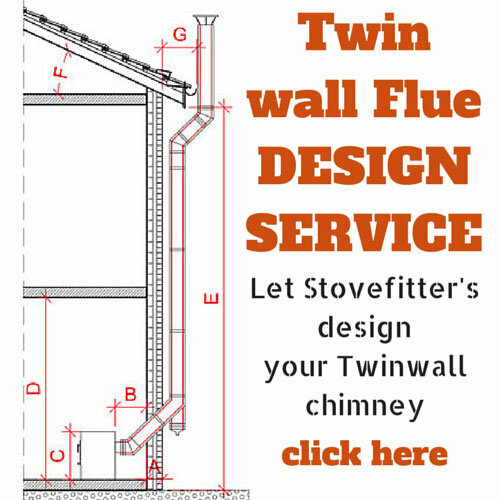 Bear in mind that on a full chimney-liner-type-install costing “£2,000 plus stove” you will likely be saving £1500 to £1650 if you do it yourself (free liner with any stove on this site means materials cost can be as low as £350) so although it stings a little to pay Building Control it is still very well worth it. Personal opinion (Julian): Any Building Control charging over £200 is, in my opinion, not acting in the interests of promoting safety. Two UK council charges far too much (Bolton & Wigan). I believe they do this just to price the job out of the market (they make the price so high that nobody will bother them). Who polices these people? I spoke to Bolton Building Control but all I really got was “that’s the cost and that’s it”. These costs and this behaviour will surely just ensure that a local Building Control rarely has to be bothered with the signing off of a stove, and local people who wish to self install will just ignore them and join the thousands out there who just go ahead and do it without notification. Not, in my opinion, the promotion of good standards by these Jobsworth’s. Watch this space – I am onto this. Most local Building Controls are much more financially realistic and friendly and helpful. So what happens next after you fill your form in? Somebody from Building Control will contact you (you may have to contact them to prompt them) and will arrange to visit you PRIOR to the job starting. At this visit you will tell them what you plan to do (e.g. “I am going to slide a liner down my chimney and fit model “X” stove as well as a closure plate and an air vent and then I will smoke test the installation”). They will likely ask a couple of questions/provide advice then leave. Before leaving they will likely say that they want to check things over at a certain stage (e.g. when liner is in but before stove fitted). They might say they’ll see you at the end of the work or request you take stage photos. Each Building Control or individual officer will be different but all should assist you in finding the relevant building regulations. Before I was Hetas-registered I put my stoves through Building Control and in all cases they came prior to start and then again at the end of the job. They were always fair and helpful. Building Control are not there to “try to catch you out”. They are there to assist with building regulations for wood burning stoves if required and check the job is to regulations. The process sounds a little long winded but in practice it is likely to be fine. Some officers are knowledgeable, some are, shall we say, less so. Ensure that you put your notice in at least ten days before you wish to start work and do not be afraid to call them to find out what to do or to arrange a site visit. At the end of the process you will receive paperwork that states your stove install is legal. This is often an important document when it comes to selling your property or for insurance purposes. Tip: Be confident. With the information from this site you are fully prepared. As the popular phrase goes “it’s not rocket science”. Problems with Building Control? See here Building Control will not sign off my stove Includes a template letter should you get a “Jobsworth”. Low Carbon Equipment and Building Regulations. A Guide to Safe and Sustainable Construction. Biomass Installations. Published by the Building Standards Division of the Scottish Government. Worth a look for anyone thinking of installing a stove in Scotland. I checked with East Dunbartonshire Council and they confirmed I don’t need a Building Warrant.